Migraine can be a difficult kind of headache to treat. You may need to try several different drugs before the best combination of treatments is found. After you are on right combination for some time a change in your symptoms can necessitate an adjustment to your treatment plan. 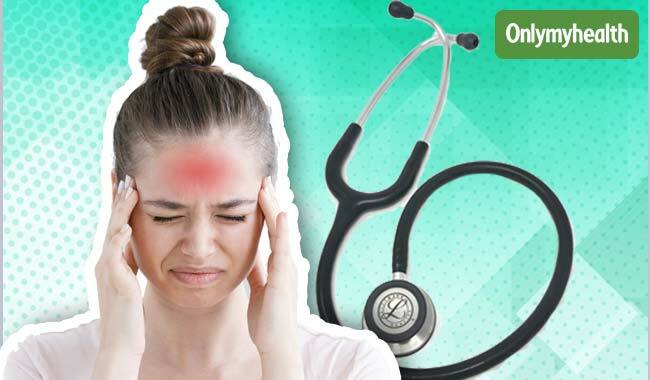 Currently there is no cure for migraine headache, but the there are several treatments that can significantly reduce the frequency, severity and length of migraines. 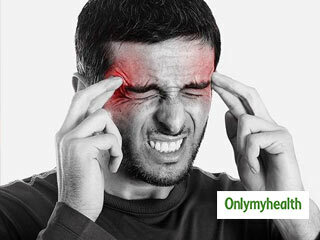 Some people with migraine may be cured of it spontaneously as individuals reach middle age. 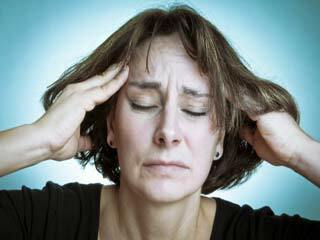 Most people continue to have migraine headaches despite being on preventive therapy. Besides taking your medications; self-care measures such as diet, exercise, avoidance of migraine triggers, stress management, and proper rest are very important. Consult your doctor if you note changes in headache your frequency or severity. To help your doctor manage your symptoms you need to take interest in your treatment and follow the recommended treatment and lifestyle changes. 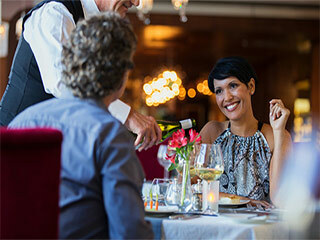 Help to identify your trigger factors, and read on migraines, regular medical treatments and complementary treatments. Read more articles on Migraine Diagnosis and Prognosis.